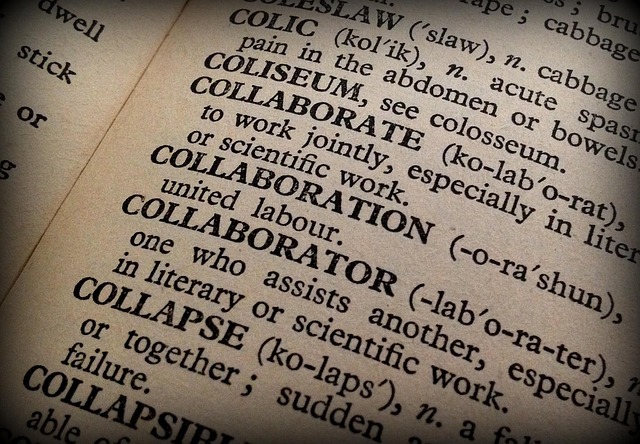 One of the major issues facing Software Development Team is Collaboration. 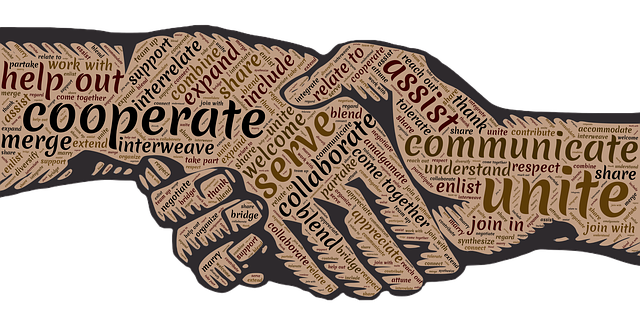 As such, a lot of software has been created to help improve collaboration between programmers. However, as some solutions are created, it seems to open doors to other issues. So, with a lot of software at our disposal, programmers begin to get distracted with too many applications for collaboration. The use of email has been efficient but recently a lot of organizations are beginning to avoid it as it has begun creating a new set of issues. 10 years ago, I started my first day at Red Hat by relocating geek toys and Despair posters to my new work-home. This was back in the days when floor-to-ceiling office walls were a thing. While the cubicles were closed, I was amazed at how the organization was open… and honestly was a little concerned.